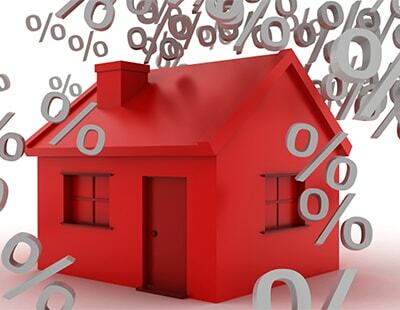 The Mortgage Works (TMW) is increasing the maximum loan-to-value (LTV) for landlords from 75% to 80%. 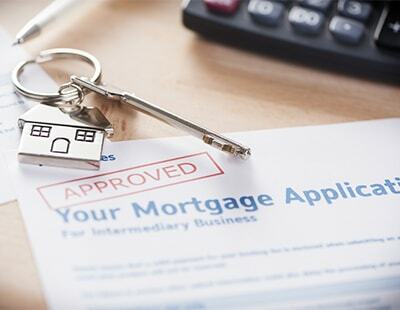 The increase in maximum LTV for buy-to-let mortgages applies to new purchase and remortgage products for first time and existing landlords, as well as those seeking to ‘Let to Buy’. 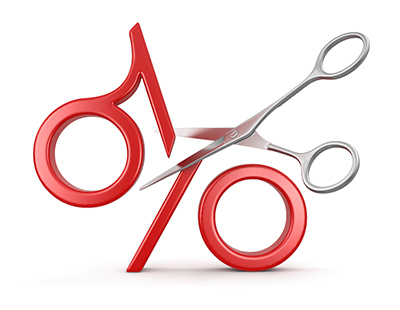 Rates offered by Nationwide’s specialist buy-to-let arm now start at 2.99% for a two-year fixed rate at 80% LTV, with a 2% fee, or there is a 3.99% option available with no fee. Both are available for purchase and remortgage. 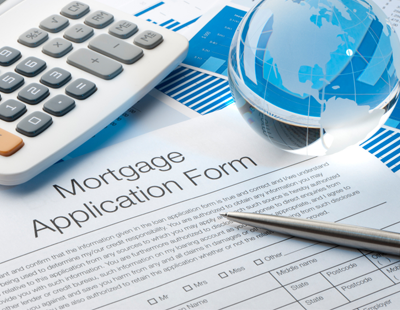 The five-year fixed rate products start at 3.59% with a 2% fee and 4.19% with no fee. It is also worth pointing out that the maximum LTV for buy-to-let mortgages on HMOs will increase from 65% to 75%. Paul Wootton, Nationwide’s director of specialist lending, said: “TMW is extending its range of mortgage products to include loans at up to 80% LTV to give greater choice and more options for landlords, including those taking out new buy to let mortgages and those looking to refinance existing borrowing.